Get ready to have your mind blown! 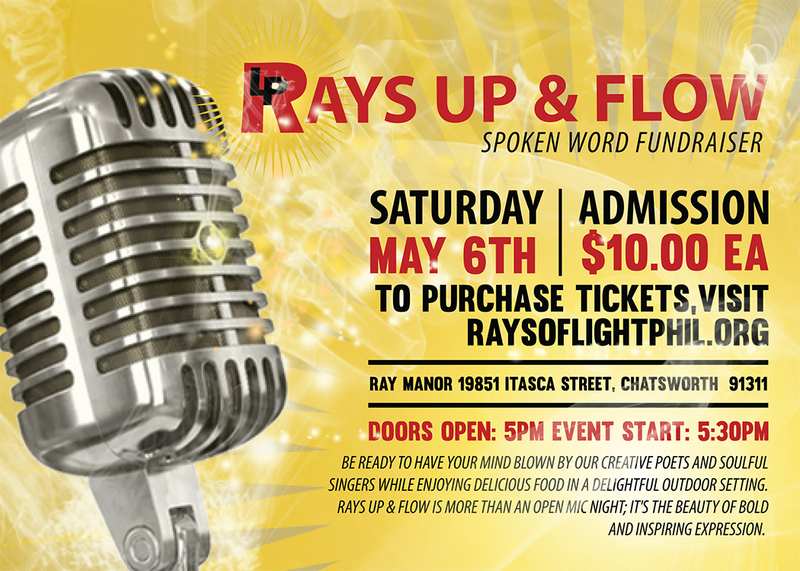 Rays of Light Philanthropic’s Rays Up & Flow event is back. Our creative poets and soulful singers will feed your artistic spirit while you enjoy delicious food in a delightful outdoor setting. Rays Up & Flow is more than an open mic night; it’s the beauty of bold and inspiring expression to soothe your soul. Come out, join us and allow yourself to be uplifted through word, song and fellowship. Be prepared to get up and go, while we Rays Up & Flow! Like most you might ask yourself, what’s in it for me — and we think that’s a fair question? So, why should you and your family attend this event and what does “Rays Up” really mean? So glad you asked, “Rays Up” is a play on the words “Raise Up”. One of the primary goals of our event is to inspire our guests through words of poetry, song and sharing the story of how Rays of Light Philanthropic got it started. 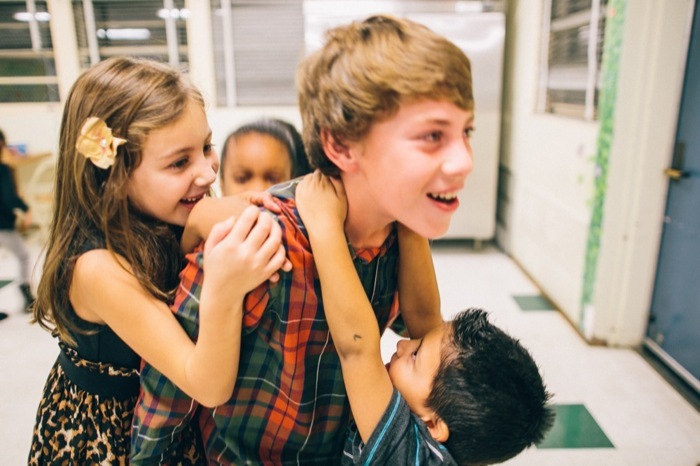 Revenue generated will support our upcoming Backpack Drive and 10th Annual CHRISTmas “Be a Blessing” Gala. Proceeds will help us purchase tangible goods to improve the quality of life for homeless and foster children, teens and youth. If you are not able to attend, but would like to make a secure donation, please use this link https://raysoflightphil.org/donate/. Click on each photo to learn more about our performers and how to book them for your event.